Dr. Carroll grew up in India and has lived and practiced medicine in Africa and Central America in addition to the United States. He received his medical degree from the University of Tennessee College of Medicine and did his obstetrical training at the Medical College of Pennsylvania. He received his certification in Tropical and Travel Medicine at the Gorgas Institute in Lima, Peru. Because of his combined training and experience in the disparate fields of Obstetrics and Travel/Tropical Medicine, he has become a recognized expert in the area of pregnancy and travel. He has published numerous journal articles and textbook chapters and is a frequently invited speaker at international venues. 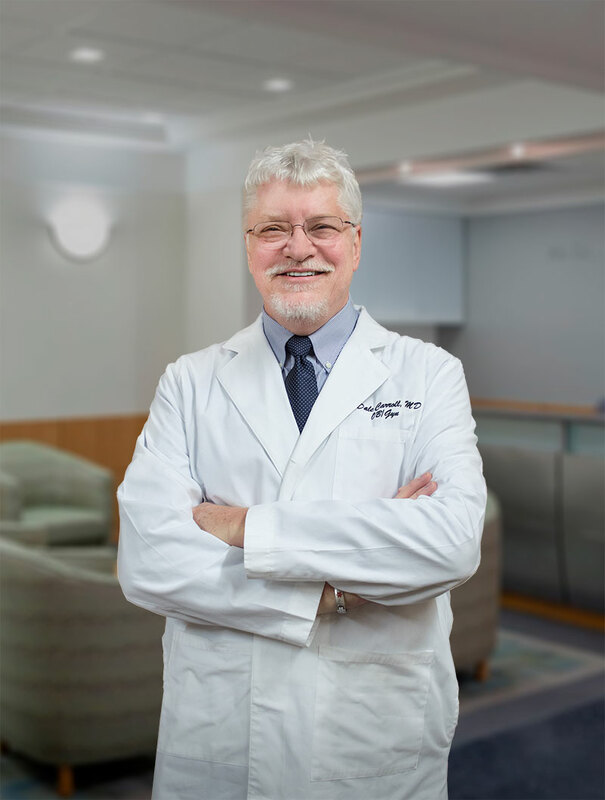 While continuing to practice obstetrics, he currently teaches at the Michigan State University College of Human Medicine and is Medical Director of The Pregnant Traveler Medical Services, PLC. He is a Fellow of the Faculty of Travel Medicine at the Royal College of Physicians and Surgeons in Glasgow. “An Outreach Model for Rural Perinatal Care” – 2nd Annual Conference on Delivery of Care to Underserved Populations, U.S. P.H.S, Regions V-X, New Orleans, January, 1992.